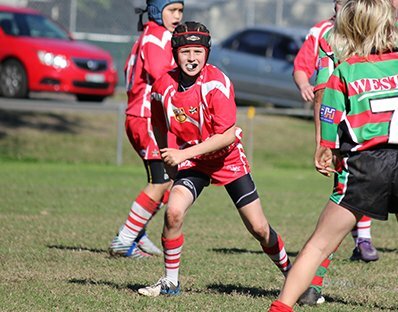 In August 2013, Joshua Caruso died suddenly of an undiagnosed heart condition. He was on his way to school when his heart stopped and he died instantly. Josh was living with hypertrophic cardiomyopathy (HCM). HCM is the most common cause of heart-related sudden death in young people, yet little is known about the condition. Very few people are even aware of it, making detection and prevention very difficult. Josh and his family were completely unaware of the condition, until it was too late. 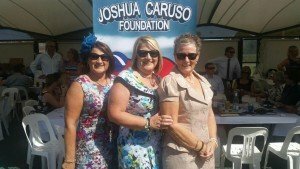 Established by Joe and Belinda Caruso in Josh’s memory, the Joshua Caruso Foundation aims to raise money and awareness to combat HCM. Joe and Belinda hope that through the Foundation’s work they can prevent other parents from suffering the same tragedy that they did. The countdown is on until the 2017 Joshua Caruso Foundation Marquee Race Day so lock it in to your 2017 calendar. Tickets will go on sale Monday 6th February . To purchase tickets please follow the online link.